The ultimate rainy day accessory, the Original Poncho offers easy to wear protection from festival fields to city adventures. 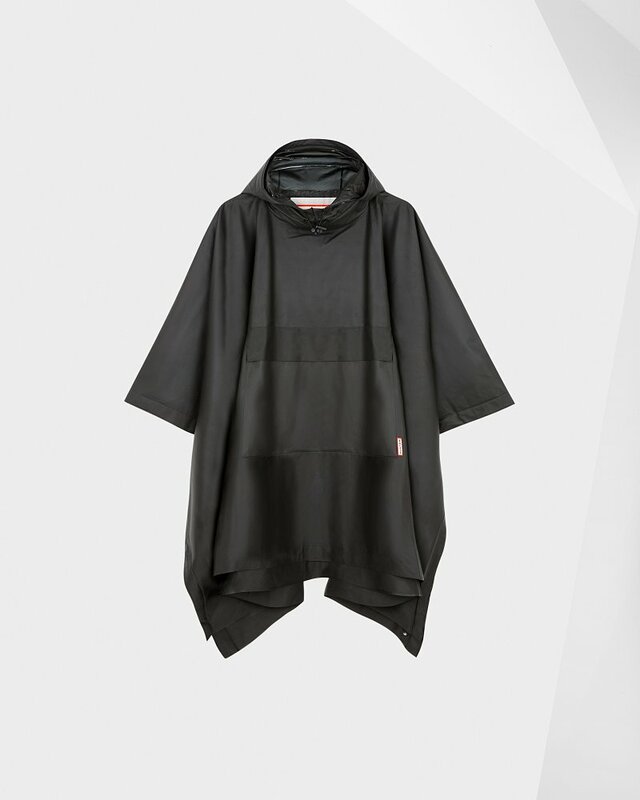 Soft and lightweight, this unisex poncho in classic black is completely waterproof thanks to 100% vinyl construction and welded seams. Side snap closure and a hood with an adjustable bungee cord offers extra protection while the large patch pocket keeps all your essentials safe from the rain.